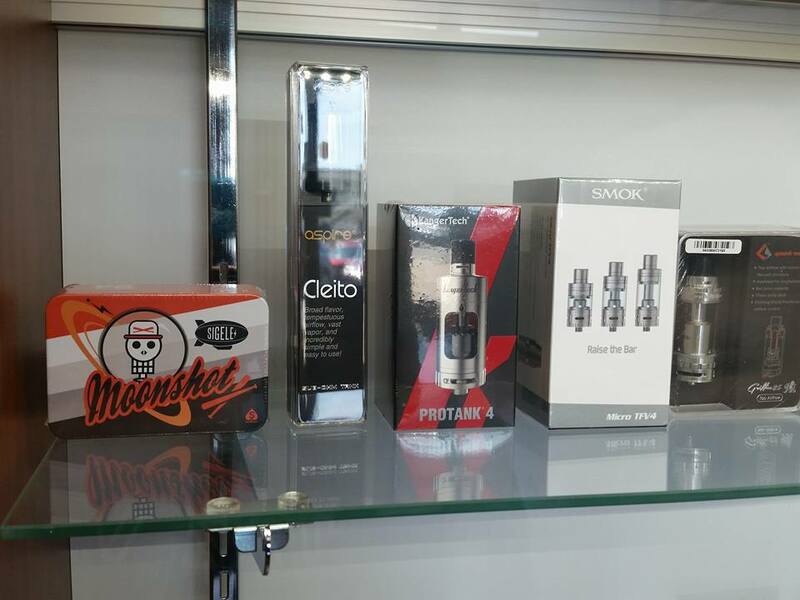 We are now carrying the sigelei moonshot 24mm RDTA and by the weekend will have our Smok tfv8 tanks & coils. Have a great Wednesday!!!! Previous Previous post: Vapor Beast t shirt!